CCBF posted $5,000 to bond 24 year old Fabian off of electronic monitoring (“EM”). 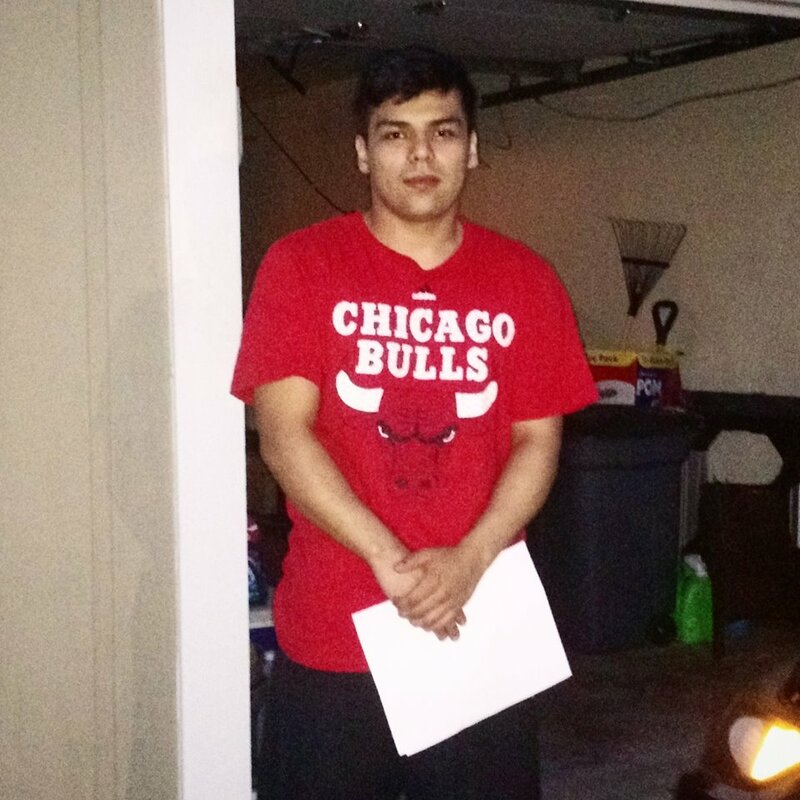 For the past four months that he has been on EM, the Cook County Sheriff’s office has rarely granted Fabian the daily permission for movement necessary to allow him to continue working as a skilled pipefitter. Struggling to support himself financially, Fabian spent the vast majority of this time confined to his home in a southwest Chicago suburb. The Cook County Sheriff’s Office, which runs one of two pre-trial electronic monitoring programs, has discretion to deny movement with little effective judicial oversight. Since the program began in 1989, more than 250,000 people have been placed on house arrest. The average daily population of people subjected to electronic monitoring is well over 1,400. Those confined to electronic monitoring are frequently denied movement that would allow them to keep or obtain jobs or continue or begin educational pursuits. This is especially true for jobs that require varied schedules and job sites, as Fabian’s does. Fabian is charged with aggravated battery and likely has many months to go before his case is resolved. CCBF’s assistance will allow him to maintain his job as he fights his case rather than take a plea deal in order to maintain financial stability. Fabian’s presumption of innocence is not honored by pretrial surveillance programs that compromise his ability to survive and thrive in the community. As a society we can, and must, do better.